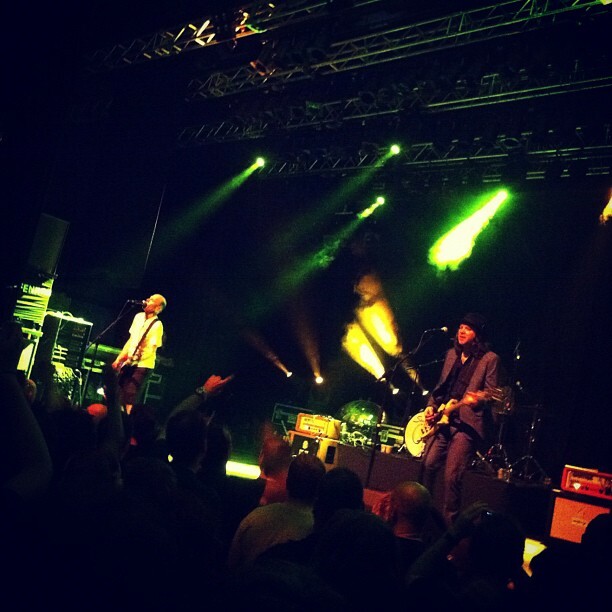 The Presidents of the United States Of America – March 13, 2012 – Effenaar, Eindhoven, Netherlands – Special – Reviews, photos, setlist and more…. I’m collecting all the photos, videos, reviews, setlist details from the European tour dates under own blog posts. Contact me, if you have any missing info. Thanks! Glad you liked my videos :). Very fun show! I also recorded lots of vids at their Amsterdam show yesterday. Enjoy.